From the makers of the major motion picture Mandela: Long Walk to Freedom, a completely unique biography and thematic telling of the story of Nelson Mandela. 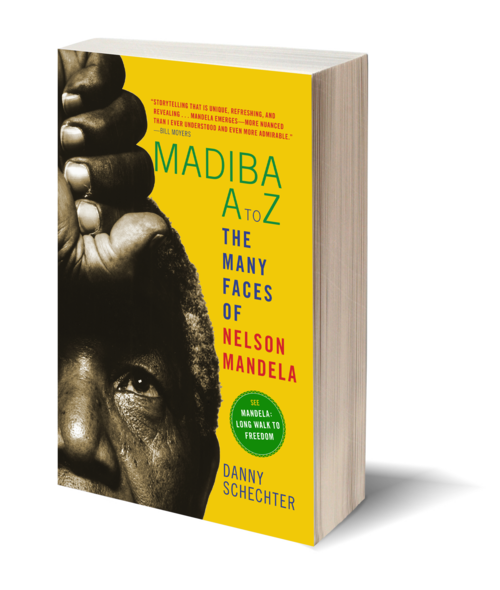 This book, which provided key source material for the film, is an unexpurgated collection of the views and opinions of South Africa's first Black president, and it draws on Danny Schechter’s forty-year relationship with "Madiba," as Nelson Mandela is known in his native South Africa. Each chapter of this unique portrait corresponds to a letter of the alphabet, and the letters cover major and minor, unexpected and fascinating themes in Mandela’s life and his impact on others: Athlete, Bully, Comrade, Forgiveness, Indigenous, Jailed, Militant, and President, to name a few. The book quotes liberally from Mandela himself, his ex-wives and other family members, global leaders, Mandela's cellmates and guards on Robben Island, the team behind Mandela: Long Walk to Freedom, former president F. W. de Klerk, members of the South African Police, and his comrades including his successor Thabo Mbeki. There are many rarely spoken of revelations in Madiba A to Z, a book about Mandela’s brilliance, his courage, his tremendous impact in saving his country and its people of all races, but one that also shows how far South Africa still has to go. 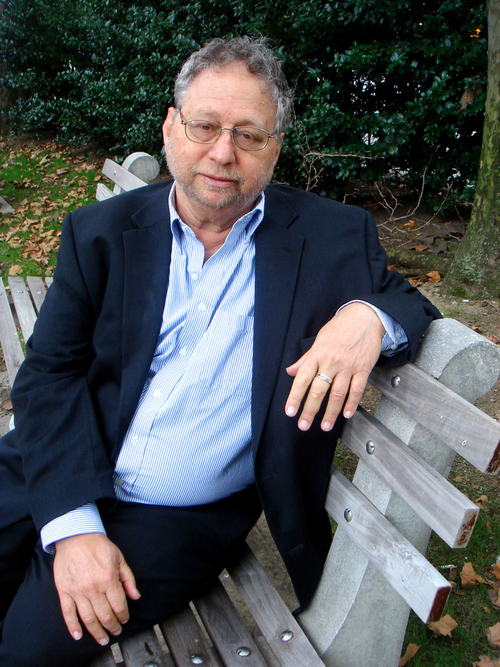 Formerly a Nieman Fellow in Journalism at Harvard, DANNY SCHECHTER made waves in the mainstream and alternative media for more than 30 years. Called the "alternative Walter Cronkite," he witnessed and participated in the history-making events of our age: from the founding of the Yippies in 1967; to Nelson Mandela's triumphant presidential election in 1994, for which Schechter was designated the exclusive filmmaker; to the Media and Democracy Congress of 1996, which he helped organize; to his most recent television production, Rights & Wrongs, which aired weekly on over 150 PBS and cable outlets nationwide. His many TV specials and films include Beyond Life: Timothy Leary Lives (1997), Countdown to Freedom: Ten Days that Changed South Africa (1994), narrated by James Earl Jones and Alfre Woodard, Sarajevo Ground Zero (1993), Mandela in America (1990), and The Making of Sun City (1990). For eight years a producer at ABC's 20/20, where he won two National News Emmys, Schechter reported from 45 countries and lectured at many schools and universities. He was co-founder and executive producer at Globalvision, a New York-based television and film company where he produced the award-winning series South Africa Now and co-produced Right & Wrongs: Human Rights Television with Charlayne Hunter-Gault. Schechter passed away in 2015.